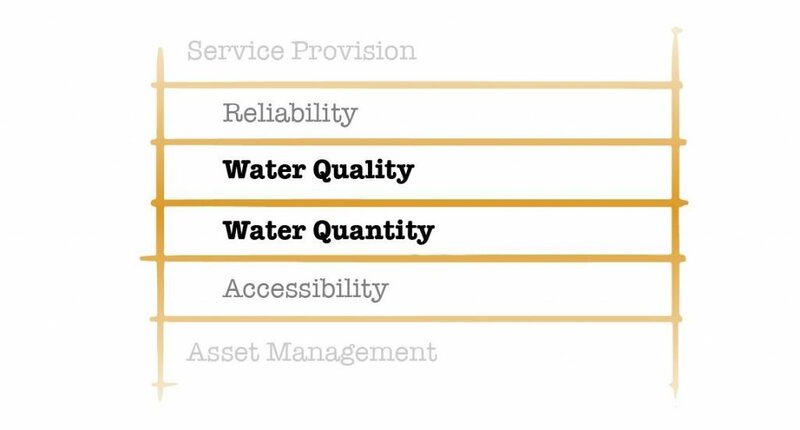 The Community Water and Sanitation Agency of Ghana developed the “Framework for Assessing and Monitoring Rural and Small Town Water Supply Services in Ghana” to measure the performance of service providers and the support they receive from districts. In the process, the national District Monitoring and Evaluation System (DiMES) database of the Community Water and Sanitation Agency was updated to include the new framework and linked to Akvo FLOW for district-level mobile data collection and a mobile phone-based hand-pump spare parts sale service (SkyFox) for communities. Establish clear institutional roles and responsibilities for the routine monitoring of water points at specific times on an annual basis, including the roles of local government and implementers. Tools such as the 12 components national WASH M&E system strengthening tool can be used for this purpose. The Government of Uganda, together with partners, established clear institutional roles and responsibilities for sector stakeholders. They developed an annual reporting framework, enabled recurrent data collection at district level, and perform Joint Sector Reviews. 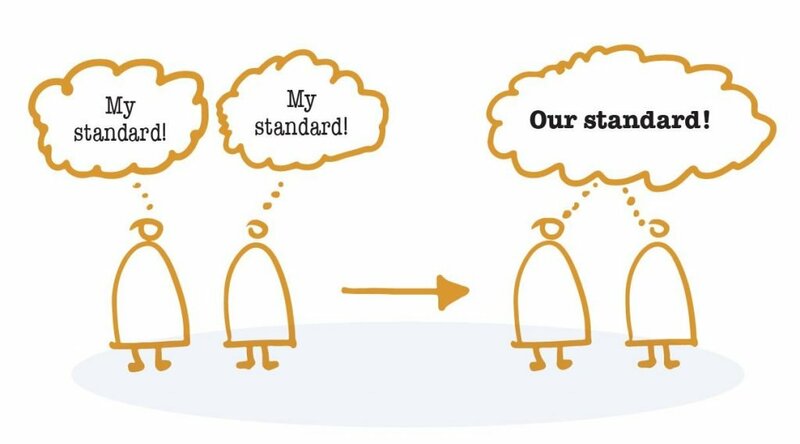 Use standard approaches and technologies, and then publish the data. This will make water point monitoring more robust because it reduces dependency on any single tool, database or website. This can become critical when resources are constrained and during emergencies. A joint initiative from Latin American countries, Sistema de Información de Agua y Saneamiento Rural (SIASAR), created a basic, updated and comparable information tool on the rural water supply and sanitation services. It is used in Panama, Honduras, Nicaragua, Dominican Republic, Costa Rica, Oaxaca (Mexico), Peru, Ceara (Brasil), and Bolivia. SIASAR is an open system that can be applied in other countries.